In order to enjoy the daily meal, it is very important day-to-day maintenance. 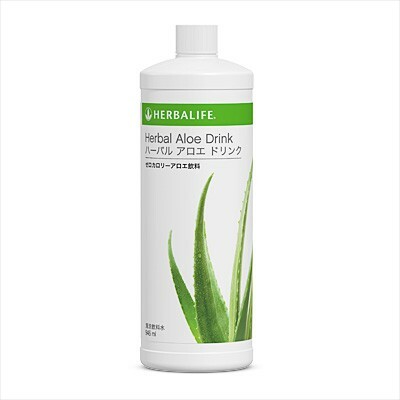 Aloe and chamomile blend of drink is refreshing to support the passage of the meal, we can support the health for "eating". We've improved a formula that is loved all over the world to Japan. Aloe Vera and was chamomile, is a zero-calorie aloe beverage of carbohydrate zero indispensable in the daily health. And natural flavor grace the received growing up was aloe of the intact sun, you have to drink out fresh. - As the successor product of "Herbal Aloe Concentrate", it was up significantly the amount of active ingredient.